Good morning and welcome back to our third week of SLYMI Reboot. When I was looking through the prompts I couldn't resist going for this one for this week. 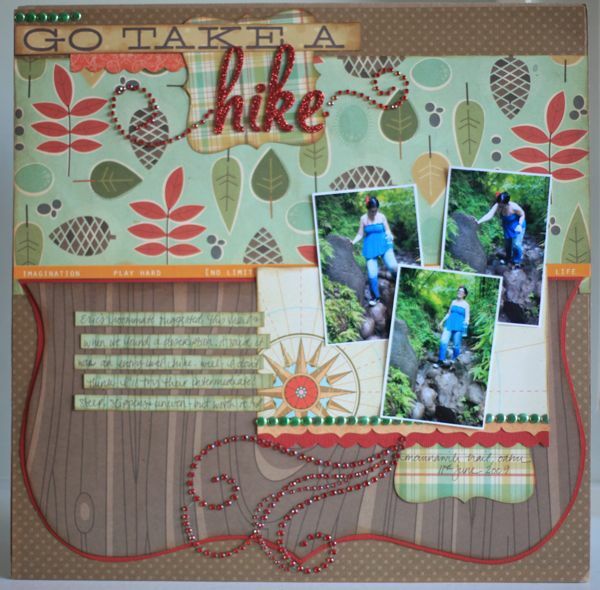 WEEK THREE :: SCRAP WITH THREE! 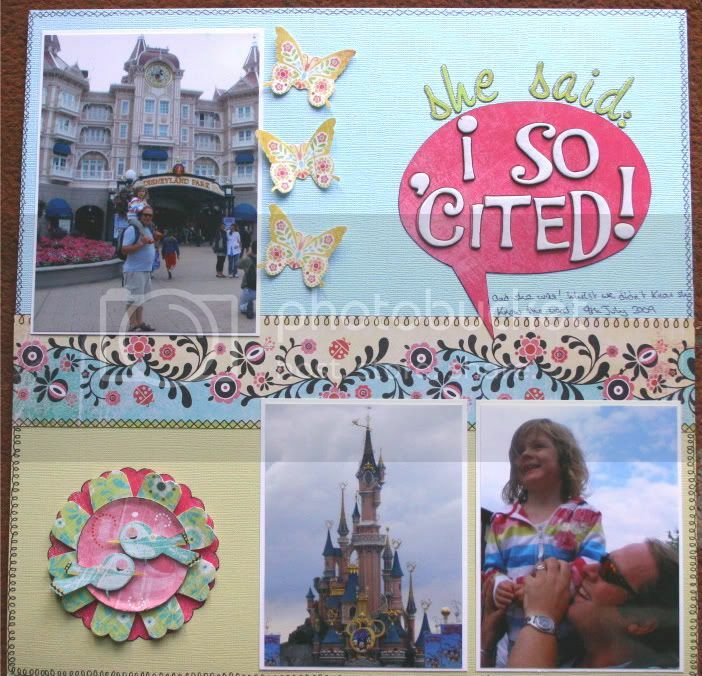 Three photos, three big accents, the number three, three patterned papers, three embellishment clusters, three colours ... whatever you want to pick, we want to see three of it! Make your page and upload it to the SLYMI Reboot gallery, marking it for Week 3 (or Wk3 or #3, but have a 3 in there somewhere please). And remember that all the February prompt uploads have a chance to win a prize from A Trip Down Memory Lane - just upload before the first prompt for March! Hopefully this week will be better than last and I'll have plenty of time to do this one. Can I just check that we don't have to use three photos as long as we use three of something else? whatever you want to pick, we want to see three of it! Last edited by Jimjams; 15-02-2016 at 09:39 AM. getting busy with the digi!! Heres mine went with 3 photos. Here's mine, three photos and there colours. well I made a start, I cannot believe how quickly 3 weeks went by - but managed this weeks - loved SLYMI previously so really want to keep this one going again. Last edited by Merion; 25-02-2016 at 12:35 PM. For one LO, simply edit it and choose a different gallery in the Category dropdown and click on Submit Changes. For several LOs at once, go to your UKS Gallery Profile, click on Statistics then Manage Photos and choose the current gallery (Layouts) from the Category dropdown to display all LOs in that gallery ... then choose the SLYMIR gallery for each LO you want to move and click on Submit.